This is a two bedroom concrete house on a nice big double lot right across the street from the local elementary school! 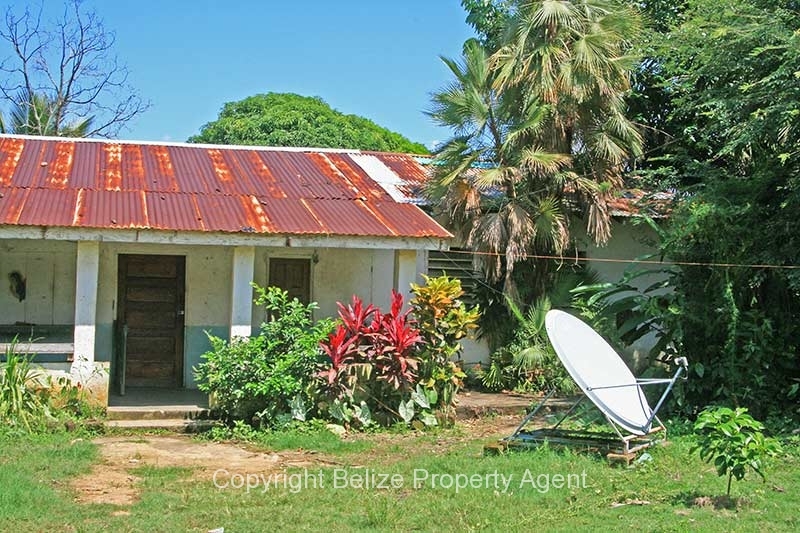 The house is sound, but is need of a new zinc roof. 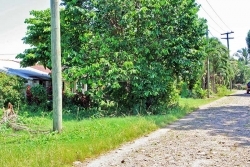 This is an excellent location for a business since it is also just off of the Hummingbird Highway. 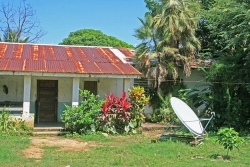 A restaurant or cafe would be patronized by the students and teachers from the school as well as passing tourists. 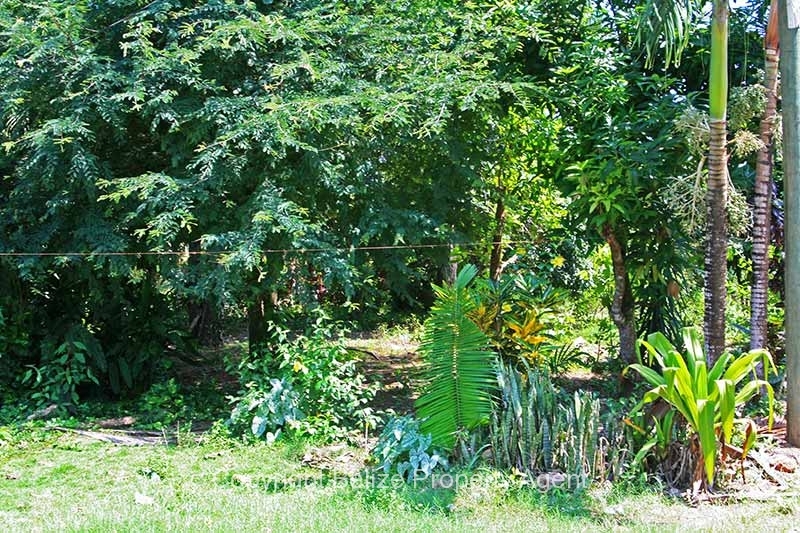 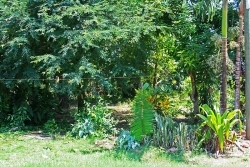 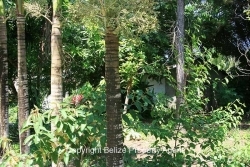 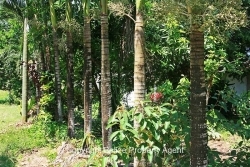 The lot is a corner lot and has a nice front yard with lots of trees and bushes and flowers. 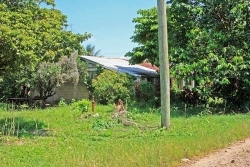 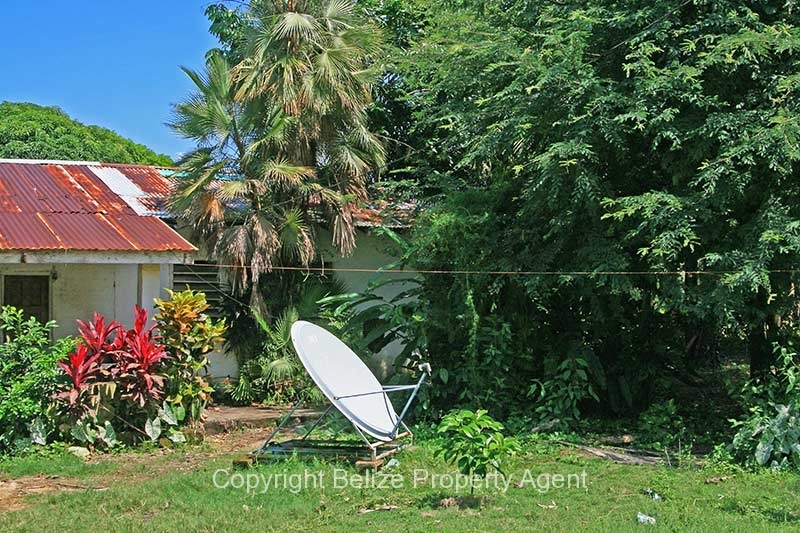 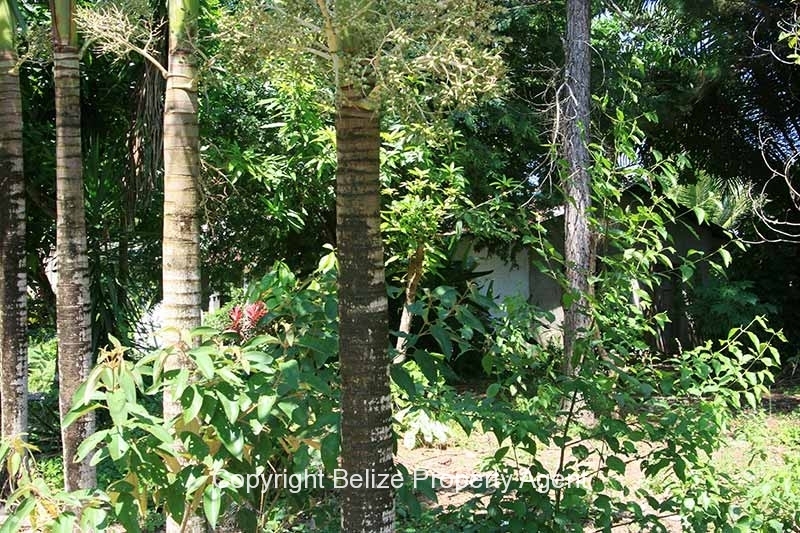 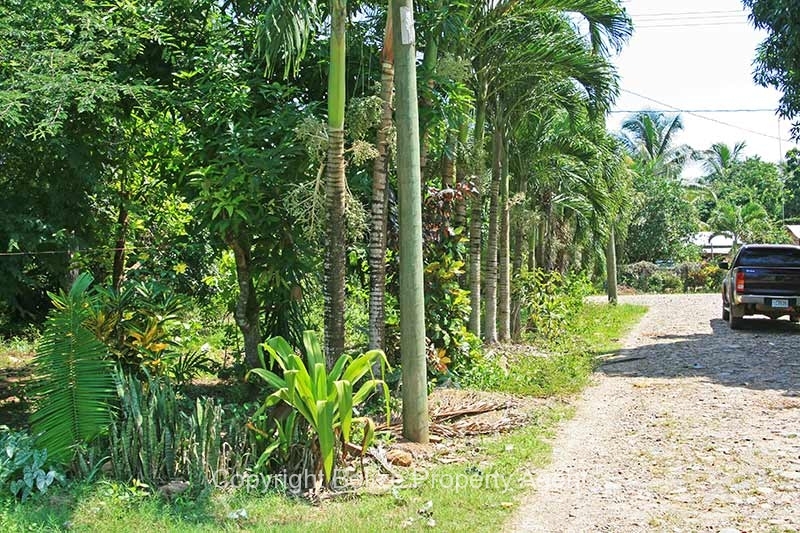 There is power and water to this Belize Real Estate. 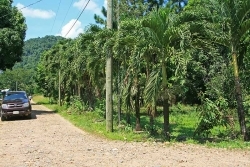 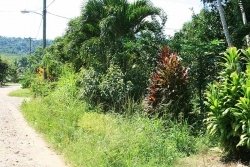 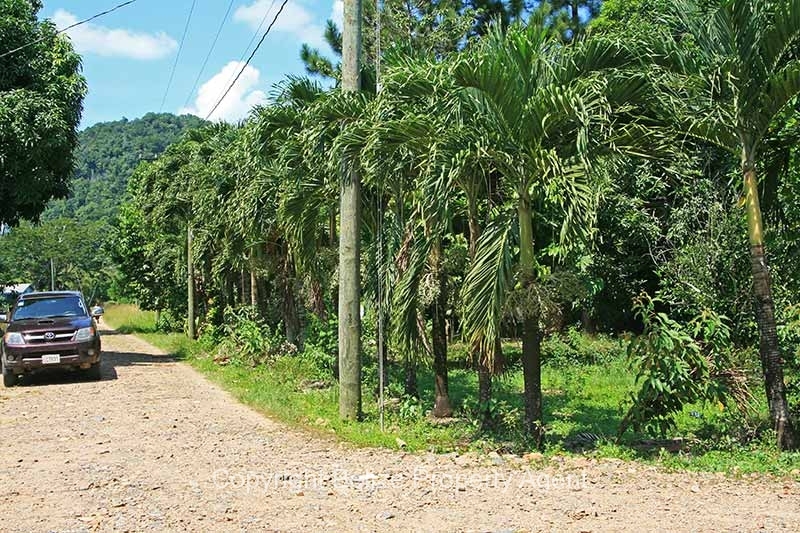 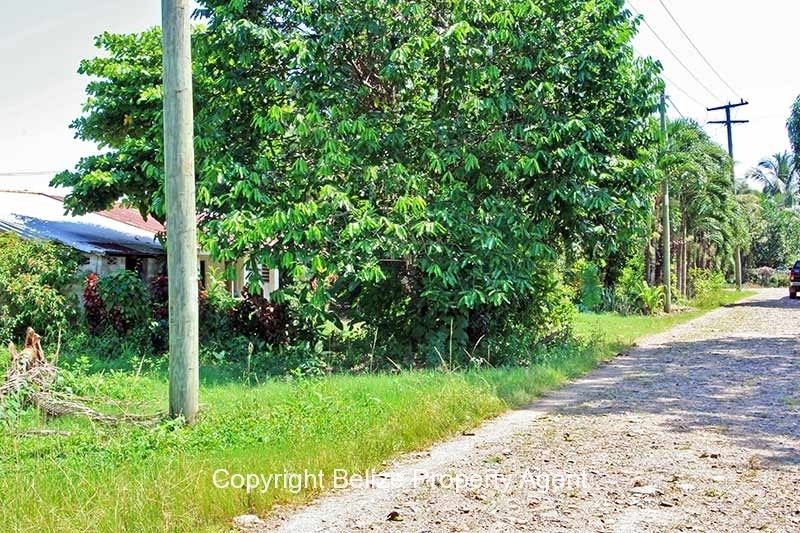 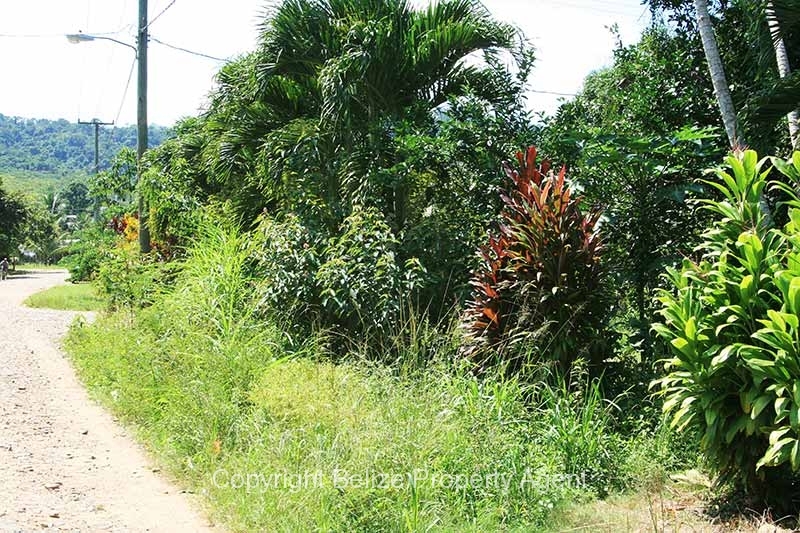 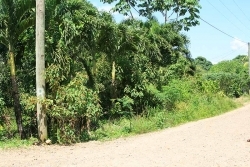 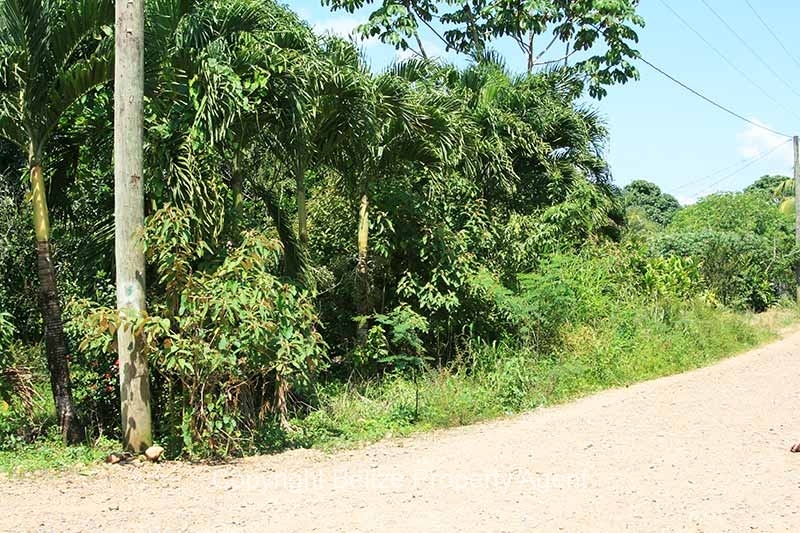 This nice, very well located parcel of Belize real estate is being offered for only $28,500 U.S.!!!SOLD,SOLD,SOLD,SOLD,SOLD!!!!!!!! !